Ian McDonough, Turner’s boss in Northern Europe, is leaving the channels business. 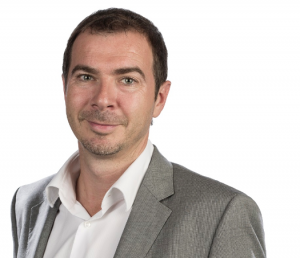 He joined Turner in 2014 from BBC Worldwide where he had been EVP, covering the Central Eastern Europe, Middle East and Africa regions for the commercial arm of the UK pubcaster. At Turner he oversaw the Northern Europe operations, including the UK, where Turner recently sold out of the TruTV channel and has moved towards digital investments, buying into the likes of Bigballs Media. Turner confirmed McDonough’s exit, after UK trade Broadcast broke the news. He recently oversaw the new deal between Turner and cable platform Virgin Media. Turner’s channel portfolio in Northern Europe includes Cartoon Network, Boomerang, Cartoonito, TCM and CNN International.